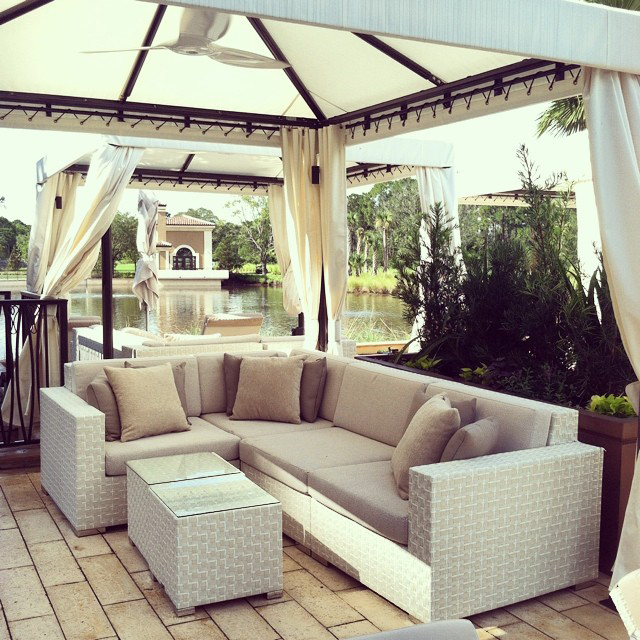 The Four Seasons Resort Orlando at Walt Disney World thrills guests with impeccably designed spaces around every corner. 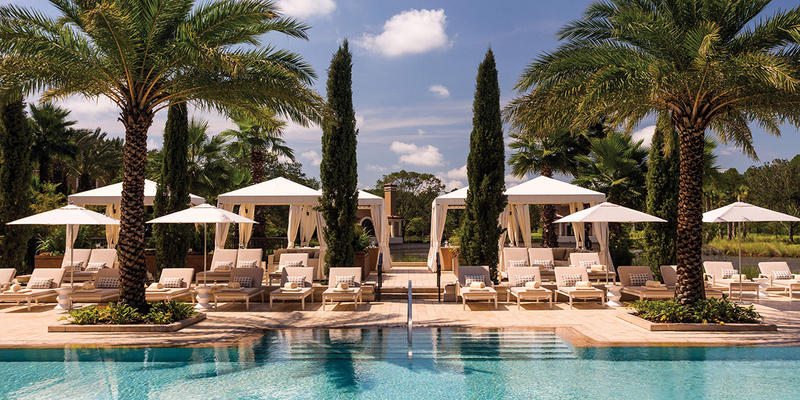 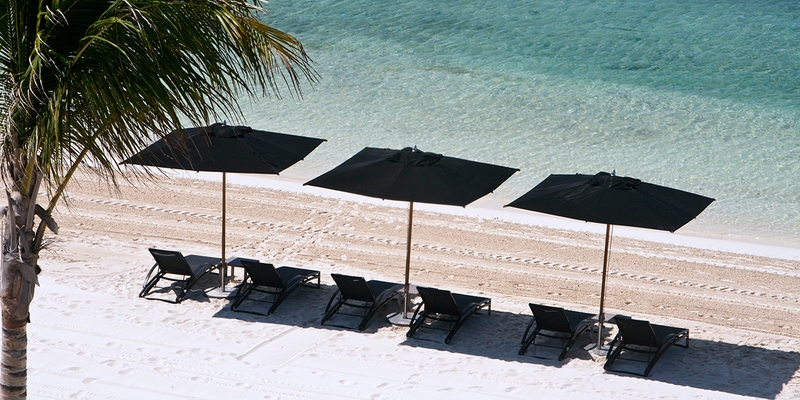 Called a “self-contained wonderland of nature” by the Palm Beach Post, the luxury destination is the only Orlando-area resort to receive the AAA Five Diamond award. 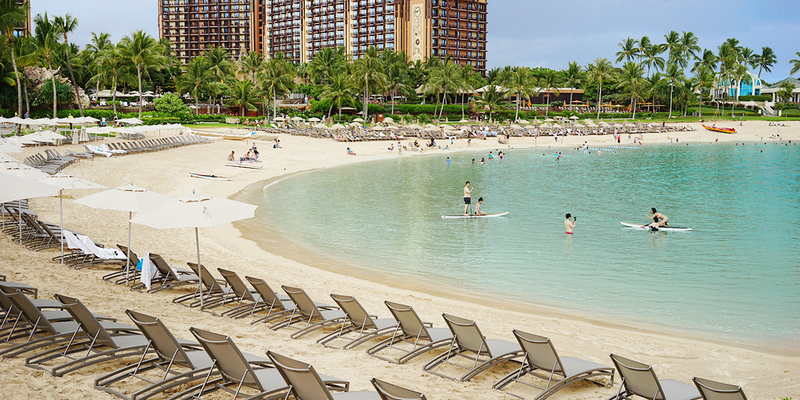 The vast 443-room property spans 26 acres, making it the largest Four Seasons hotel in the world. 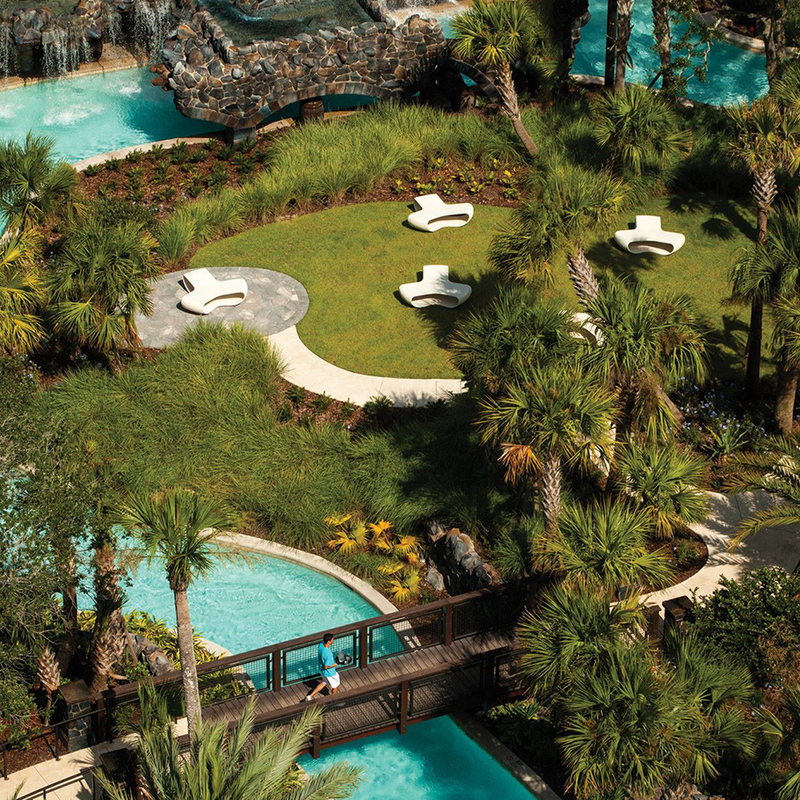 Guests of all ages can enjoy our furnishings while sunning by the pool, lounging on the balconies or experiencing the family friendly Drifters Waterfall and Splash Zone. 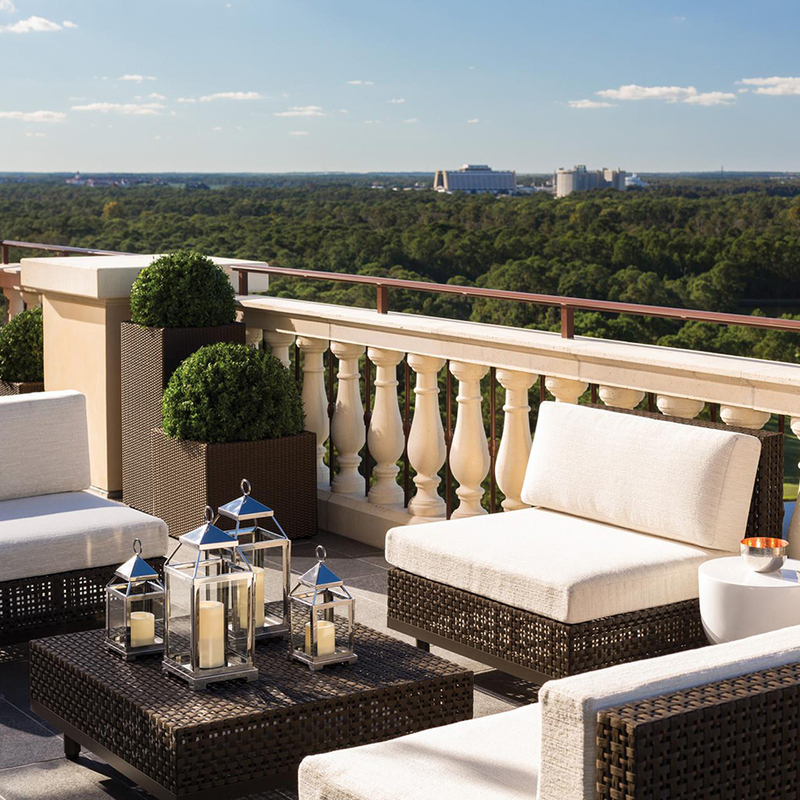 The Four Seasons Orlando is outfitted with some of our most iconic ensembles including Boxwood and Triad, designed by Janice Feldman, as well as the stylish and durable Koko II, Pacific and Quinta collections.